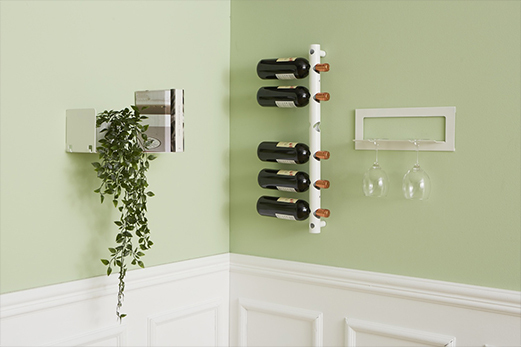 Original kitchen utensils and designer wine racks to add colour to your kitchen. The kitchen is the place for togetherness and warmth, from family meals to dinners with friends. This is why functionality should fuse with design to make every moment spent together special. Choose our products and make your kitchen unique!